One mistake that many home and business owners make is not recognizing when their septic system needs repairs. They fail to take action and schedule a septic system inspection when the drains start slowing or toilet takes a long time to flush completely. The result is that sewage starts collecting on the property, backing up through the drains. 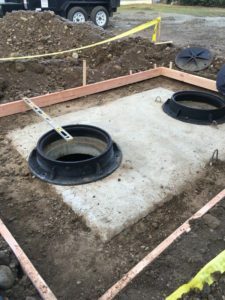 Available 24/7 for emergency septic repair in Fall City, we can come for troubleshooting septic tanks and systems right when our customers call us. 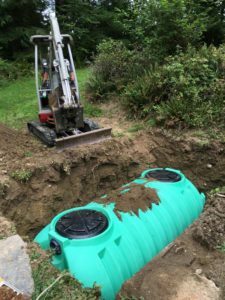 Besides performing emergency septic repair in homes and commercial properties, we can meet their urgent needs for septic tank pumping. The need to call us for emergency septic pumping & cleaning in any Fall City property typically arises if the property owner fails to ensure regular, on-schedule septic tank cleaning. As sludge continues to accumulate and the tank ultimately fills to the brim, the incoming sewage starts backing up. That is when we get the call for emergency septic pumping & cleaning services. We realize the inconvenience, understand the panic and recognize the urgency of our callers. Therefore, we lose no time in scheduling their emergency septic pumping & cleaning job. Septic care and maintenance is more essential than most property owners realize. 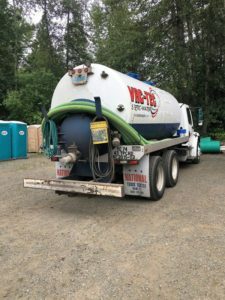 They tend to take the septic system for granted, with the result that they might have to rush about looking for emergency septic pumping & cleaning services in Fall City right when they have guests in their home or a special business event going on. VAC-TEC LLC. is the name to rely on for emergency septic repair or emergency septic pumping & cleaning in Fall City. Call (206) 339-0039.